​for further details on events for our Wounded Veterans! If you are a Wounded Veteran and want to attend an event, please fill out an application by clicking on our Apply Here tab! 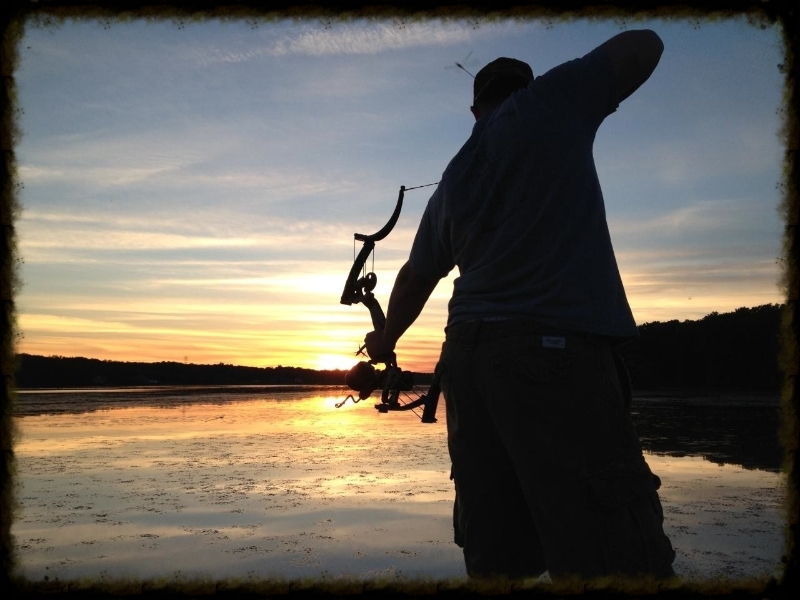 Since our humble beginnings, we have sent over 1300 Wounded Veterans on hunting and fishing trips. These outdoor retreats are a proven therapy for our Veterans. We need your support as we heal our heroes through God’s creation…they served, they sacrificed, now it’s your turn! It is clear in the outdoor community that most organizations want to show their support to our returning veterans by taking them on trips like ours. However, there is usually little to no follow-through on making these events a life-changing experience for our Veterans. Why can't they accomplish this? -because their focus is limited to what they must accomplish to continue a "business." We have been running events through Chappy's Outdoors since 2008. We have sent Veterans to 26 different states to hunt 16 different species. We have sent them on more than 10 different fishing tournaments or trips chasing 18 different types of fish. Over 1200 veterans have been blessed by our efforts and many different communities as well. Each of these events are carefully picked to ensure community involvement creating friendships and memories that will last forever​​. Partner with us and assist us in healing our heroes! Chappy's Outdoors has partnered with Jimmy Sites of Spiritual Outdoor Adventures sending our wounded veterans to enjoy God's creation. You can find information about previous shows through his website here.  Chappy's Outdoors has a special Family Camp offer for our Veterans! Visit Miracle Mountain Ranch's website using the link above and let us know through our website if your family would be interested in attending. This is based upon availability at the time we are notified.